At Supreme International, we believe in helping our clients create the perfect and ideal Kitchen or Bath. We know finding the right colors and the right look can be hard. Due to this fact, we have decided to provide you with the right tools to help create your perfect vision. We know coming up with the right design can be painstaking and hard at times. No worries, please feel free to stop into one of our many locations. 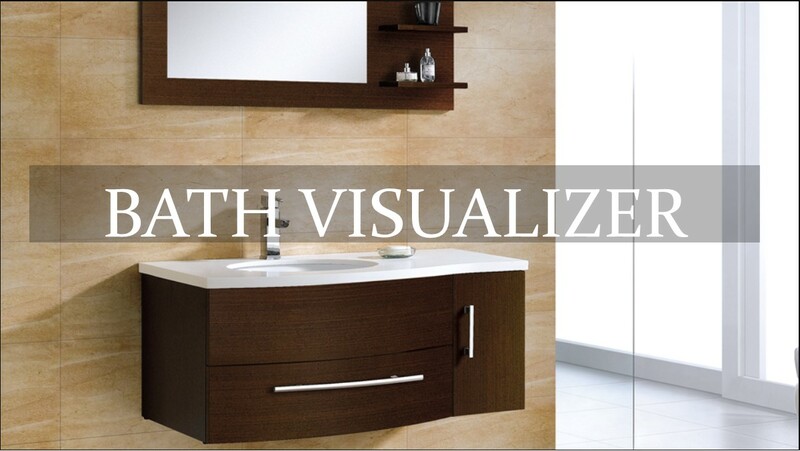 Below is our Bath Visualizer. We know how important picking the right bathroom look can be. The bathroom can be the essence of many homes and having an aesthetically appealing bathroom means a lot to many people. Seeing how important choosing the right bathroom can be we have tools on site that can help you choose the right look. Did you know that we can provide you with a free estimate or quote? Please feel free to stop into one of our many locations and request for someone to come out and give you a free quote or estimate. Our goal is to create the perfect look for you. Click on any one of these links to take you to a visualizer that may be able to help your color coordinate the right look. We have two convenient locations in Central Florida for your convenience. Our flagship location is in Orlando and our newest location is located in Tampa, Florida. We encourage you to stop by and take a look at our incredible showroom. 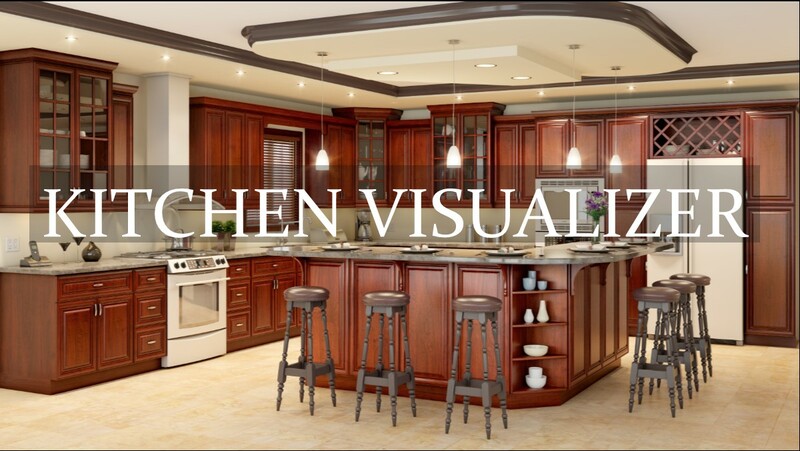 If you any questions do not hesitate to call us anytime and tell us a little bit more about what you envision as the perfect kitchen. Supreme International USA provides top notch quality with full CNC fabrication. Come on in!